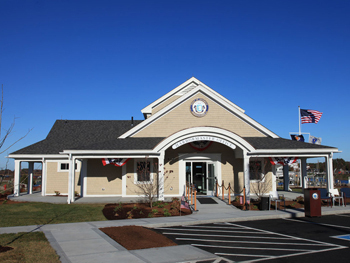 After many years of planning, the Town of Sandwich approved the construction of a new Harbormaster Office, Public Restroom and Garage Facility at its spring special Town Meeting. 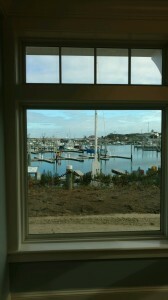 The 4,441 square foot facility replaced the current marina office which frequently floods during nor’easter storms. 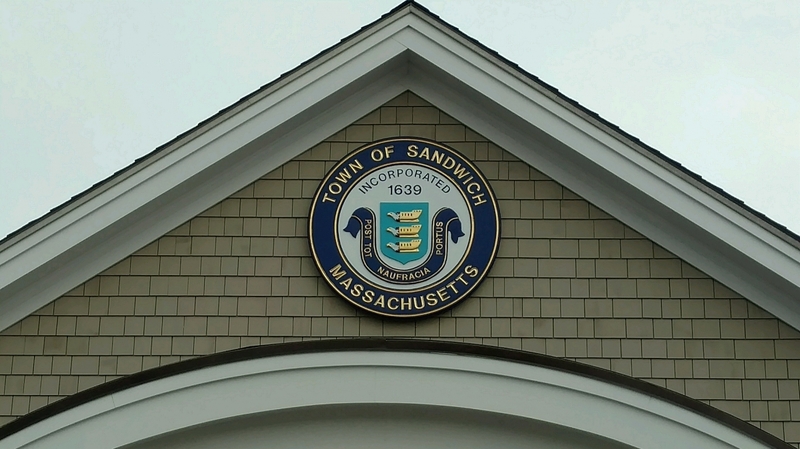 NETCO was retained by the Town of Sandwich to serve as Owner’s Project Manager in early summer of 2014. 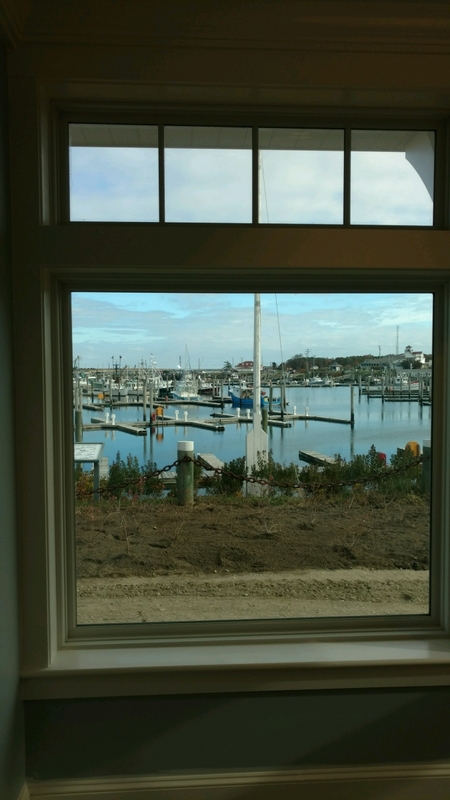 The Sandwich Marina, which sits on the eastern side of the Cape Cod Canal, is one of the busiest marinas in Massachusetts and is home to a large commercial fishing fleet. 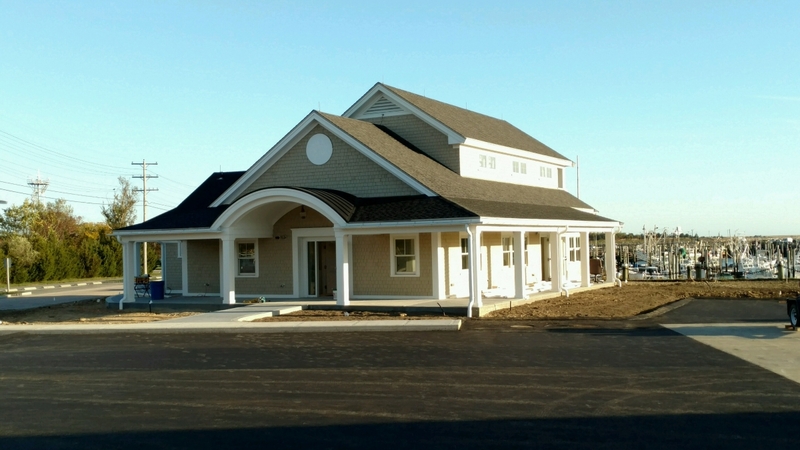 The new facility is 100% funded from user fees paid by both the commercial fishing fleet and other recreational boaters who use the facility to moor their boats. 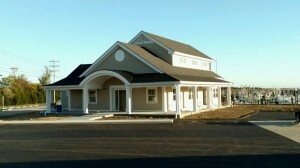 The new building has a wifi system, playground, and welcome area. 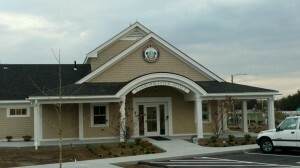 The facility sits on property leased from the U.S. Army Corps of Engineers which requires that the Town also maintain a year round restroom. 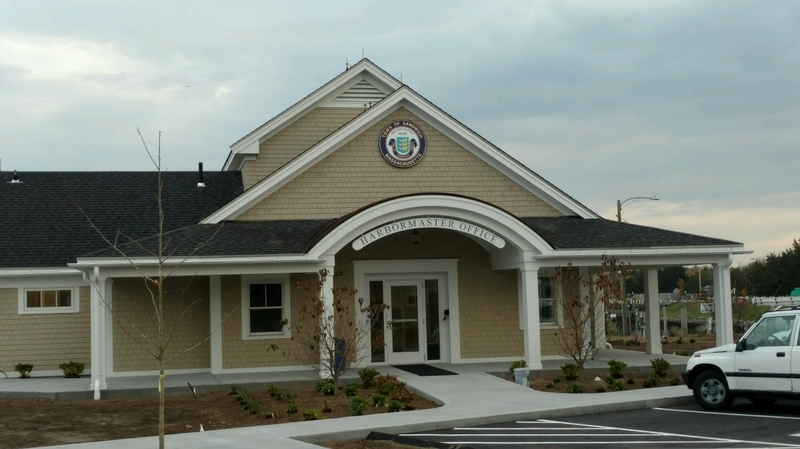 The Marina Harbormaster’s Office building is designed in keeping with the Cape Cod shingle style structures of the Old King’s Highway Historic District.